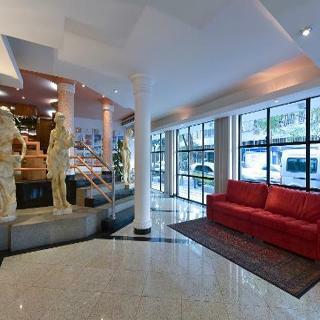 The Astoria Copacabana hotel enjoys a good location in a quiet street with trees in the heart of Copacabana, just two blocks from its famous beach. It offers guests a strategic situation on the renowned avenue where numerous restaurants and entertainment sites can be found. The underground is also within walking distance, which provides convenient links with the rest of the city. 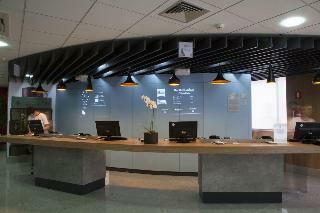 Rio de Janeiro-Galeão International Airport is approximately 20 km from the hotel. We have transfer and city tour, consult directly with the hotel reservations department . 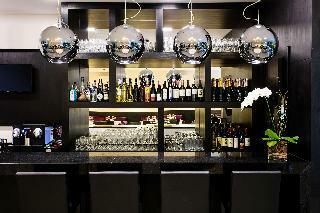 This beach hotel is located in one of Brazil's most famous neighbourhoods, just 2 blocks away from the beach. 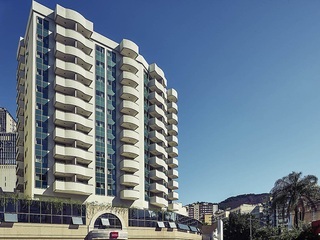 Guests will find a range of dining options and shopping opportunities just metres from the hotel and tourist attractions such as the Sugar Loaf Mountain and the Corcovado are just 15 minutes away by public transport. 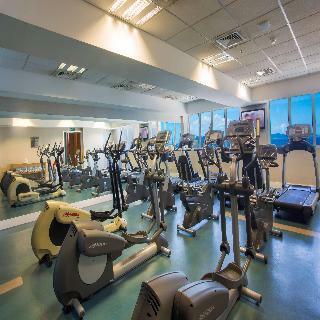 Public transport links are also close by and the nearest metro station can be reached in 5 minutes on foot.This fully air-conditioned hotel features 50 comfortable rooms, a lobby with a 24-hour reception and check-out service and a TV lounge. There is a breakfast room where guests can start their day, WLAN Internet access and, for an additional fee, guests can make use of the laundry service provided. Garage parking is also available (fees apply). The hotel offers a concierge service that provides guests with information on tours.All of the rooms are equipped with en suite bathrooms (bath/shower), direct dial telephone, satellite/cable TV, radio, Internet access, minibar, individually regulated air conditioning and a safety deposit box. Background music is available in the rooms.A breakfast buffet is included. The Best Western Plus® Copacabana Design Hotel shows the balance between comfort and design, whilst being cost-effective. It was inspired by the Bossa Nova Movement, so the whole hotel atmosphere is in line with this important Brazilian music style. The bedroom ceilings have song parts from famous composers. We offer 24-hour room service, concierge, pillow menu with four choices of different heights and materials, lending of chairs, umbrella and towels for your comfort by the sea. The hotel also presents our guests with the world's best coffee by Nespresso®, coffee machines are offered in all guest rooms. We also have bicycles for hire. 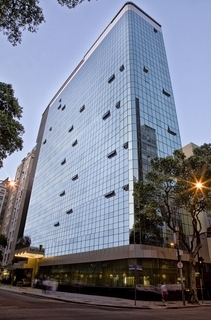 Looking for a hotel in Rio de Janeiro? 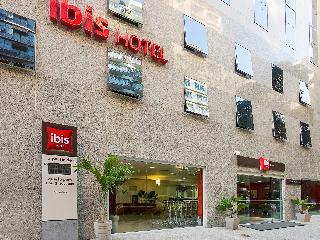 The ibis Copacabana Posto 2 is just inside the Copacabana neighborhood, only two blocks from the famous Copacabana Beach. 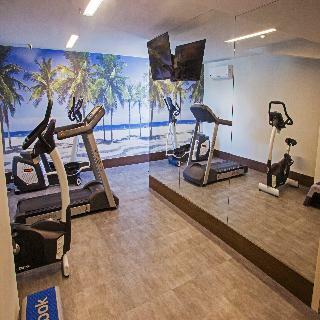 You will be staying 54.6 yards from the Cardeal Arcoverde metro station, with easy access to the main neighborhoods and attractions of Rio de Janeiro: Ipanema, Leblon, Sugarloaf Mountain, MaracanÃ£ Stadium, Christ the Redeemer and the bohemian neighborhood of Lapa, with a variety of bars and restaurants. The hotel is strictly non-smoking.